A rhythm of weather effects—light blinding rays offset by gray belting hail and rain. 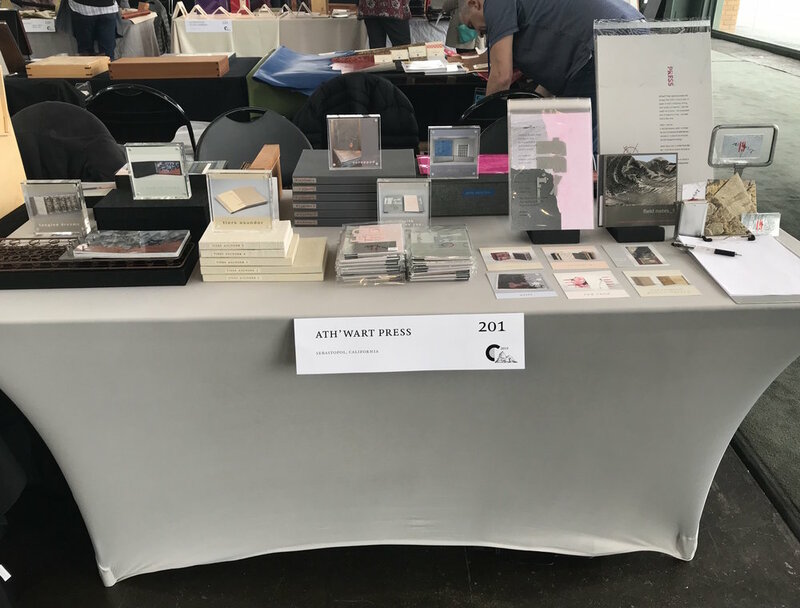 A spectacular and felt side show as my table was located on the aisle closest to the industrial sized windows of the Craneway Center in Richmond at the Codex International Book Fair. I enjoyed every minute of this event. 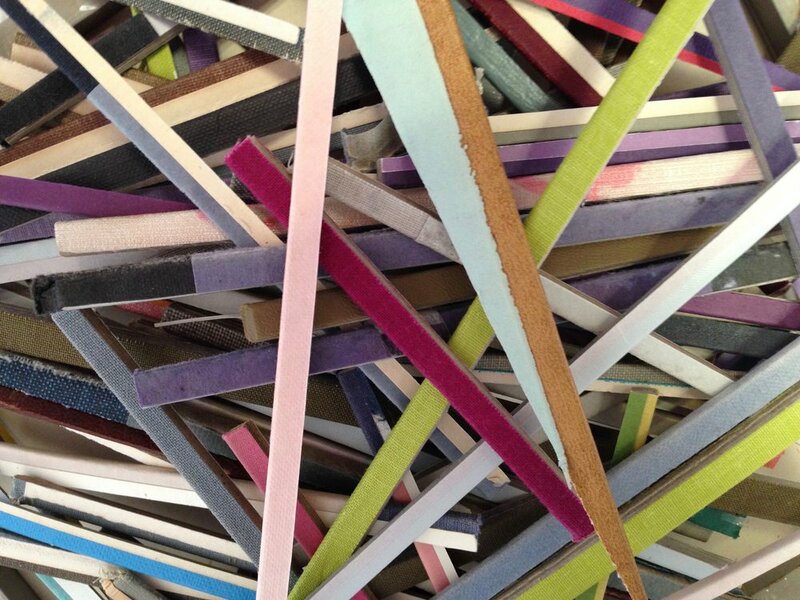 Where else can one experience a gathering of book artists from all over the world? 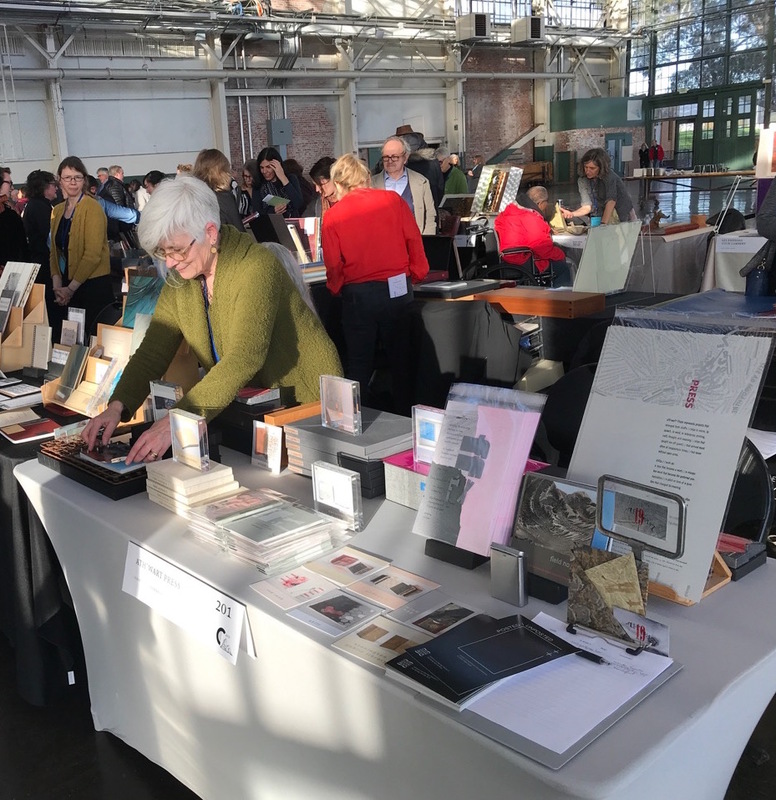 Over 200 exhibitors from more than twenty-five countries shared their quality books along with engaging conversations on their creative processes. 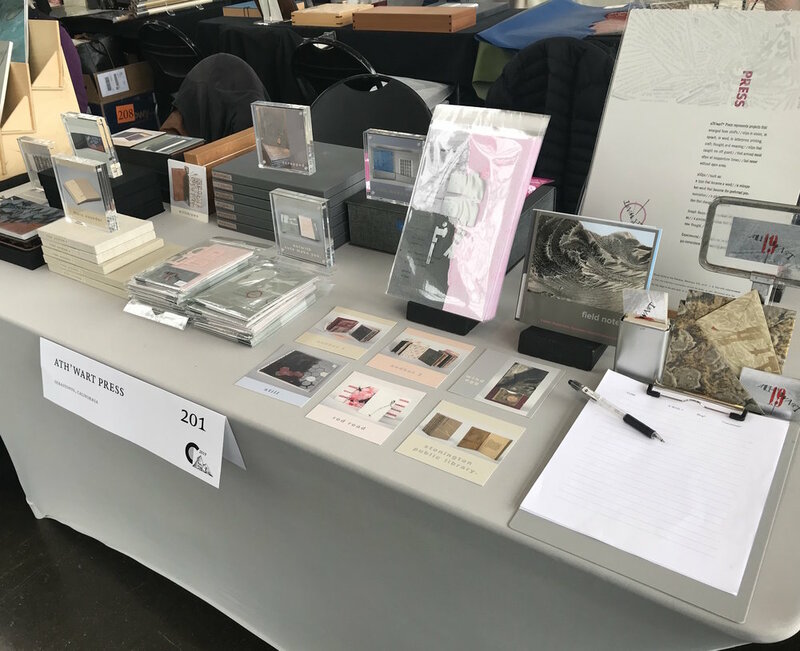 The international focus this year was Codex Nordica and artists from Iceland, Norway, Sweden, Denmark and Finland were represented. Special to me as I have been traveling to Iceland for artist residencies since 2012. Last summer I taught Book Iceland at the Gullkistan Center for Creativity and met two of the artists as they presented the work of Airkir (www.aikir.wordpress.com), to the class. Eight from the group came to Codex. I invited them up to the NBLA shop in Sebastopol after Codex. They accepted. 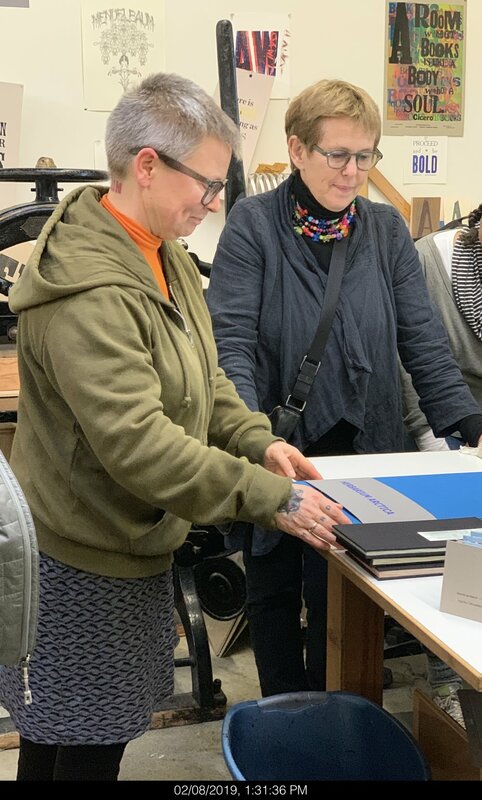 So, two days after the closing, we hosted what mushroomed into a delegation of ten artists: six from Iceland, three from Norway and one from Sweden. The whole afternoon was charmed. There was a lunch next door, then a showing of each other’s books, and finally sitting down with coffee and cake to talk about how we might collaborate or at least stay in touch. 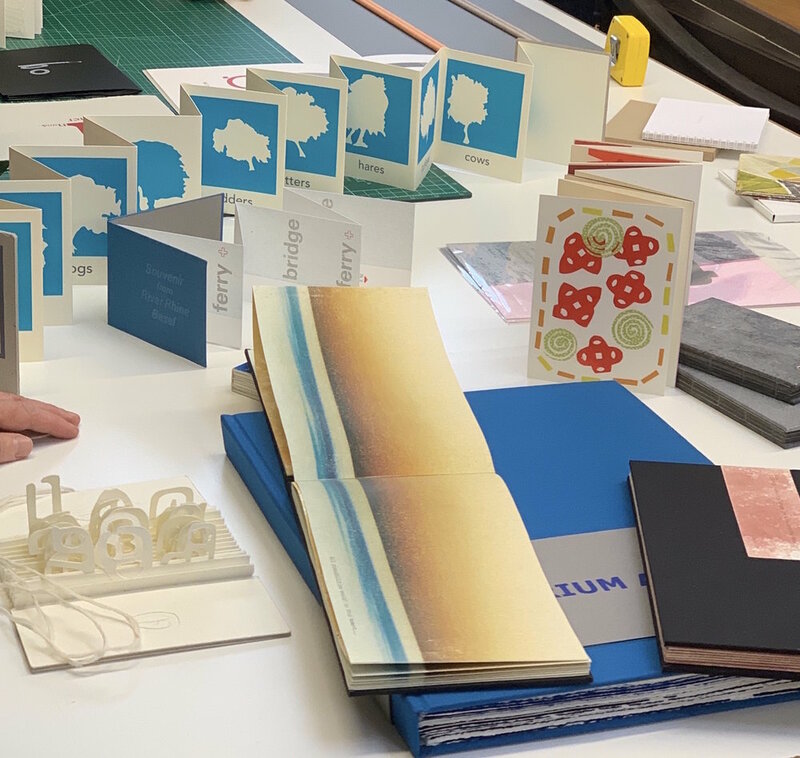 It was a wonderful ending to a week of non-stop conversation and contemplation on the medium of artist books. 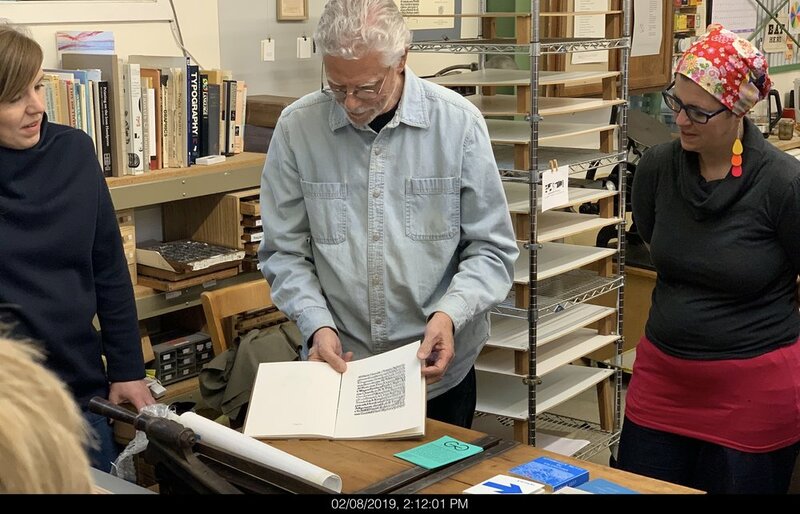 The San Francisco Center for the Book is currently hosting the Nordic letterpress collaboration exhibition, Posted/Unposted. The exhibition opened before Codex and will run to April 29th. 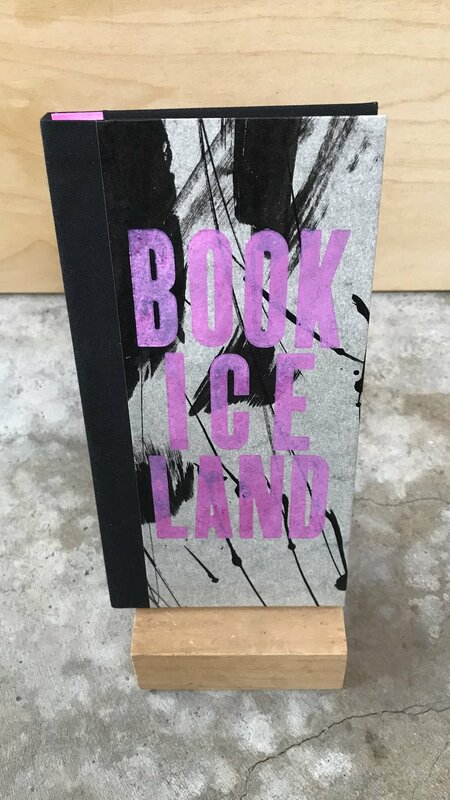 I have been invited to present a talk during this exhibition on Book Iceland, a class I taught last summer at Gullkistan Center For Creativity in Laugarvatn to artists from the United States, England, Germany and Iceland. 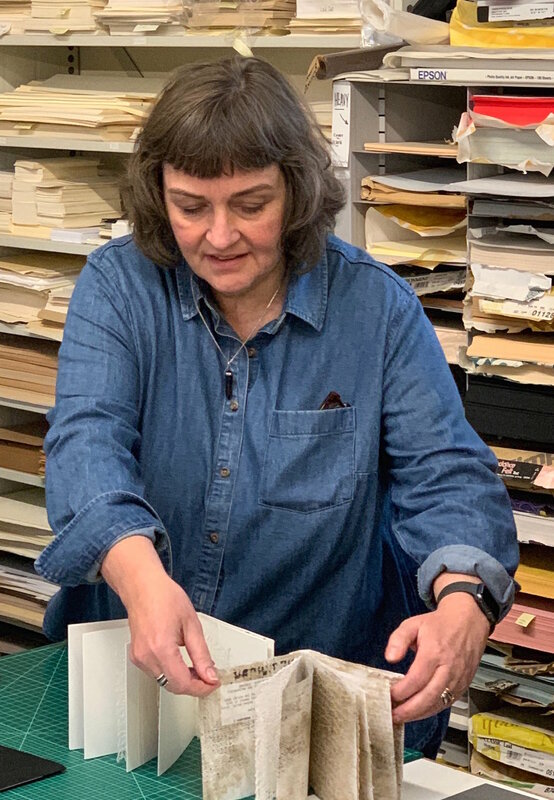 I will report back on my experiences there in the talk I have titled, Land & Texture: Exploring Iceland For Content in Artist Books. 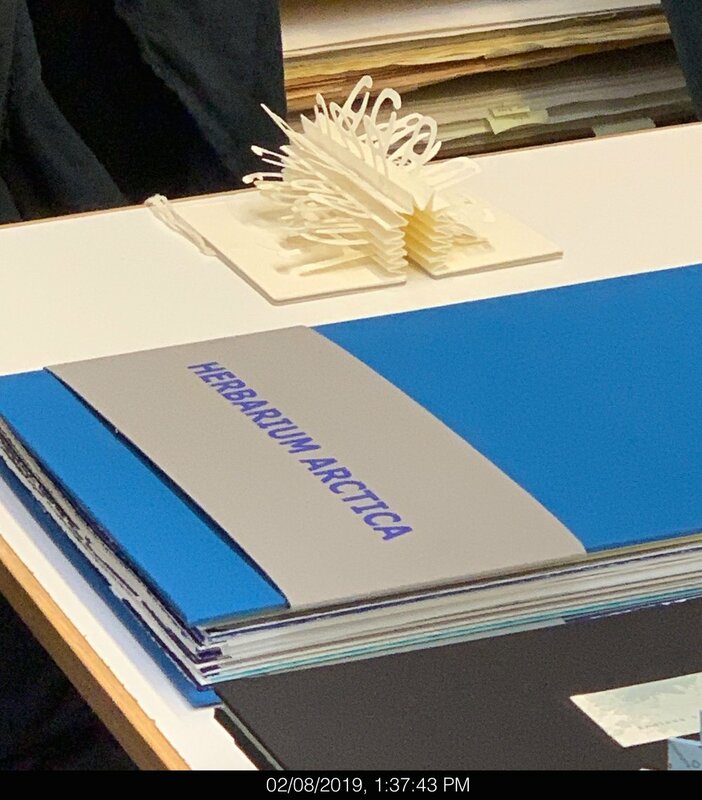 Inspired by the natural energies which shape Iceland’s landscape, the participating artists explored materials, tools, and processes, forming the content for their artist book projects. Ready to leave, now that I know that my boxes of supplies have arrived safely. I am returning to Iceland this week to teach the workshop, BOOK ICELAND at Gullkistan Center for Creativity in Laugarvatn. This will be my fourth trip to Iceland and my third visit to Gullkistan. I am excited to put my ideas in this form for others. BOOK ICELAND workshop materials have arrived. It's a rare visitor who is not touched by Iceland's natural energies and diverse landscape. A wild island of the north with massive glaciers exposed to wind and ocean currents, is located on two tectonic plates with a fault line running at an oblique angle from its north to southwest. Energies of wind, fire and water below and above its surface shape the landscape, leaving unique textures and colors not seen elsewhere on this earth: glacier ice fields and lagoons, rumbling volcanoes, waterfalls, vast lava fields--moss covered and raw, contorted basalt walls, geysers, thermal pools, deep gorges and fjords. This land of extremes has also shaped its people and language. Steeped in a history of isolation and hardship, the Vikings who first settled this island in the late ninth century, recounted their stories in folktales, poems, oral histories and song. Two centuries later, those stories were captured in writing--leaving handwritten manuscripts that are treasured and valued today. 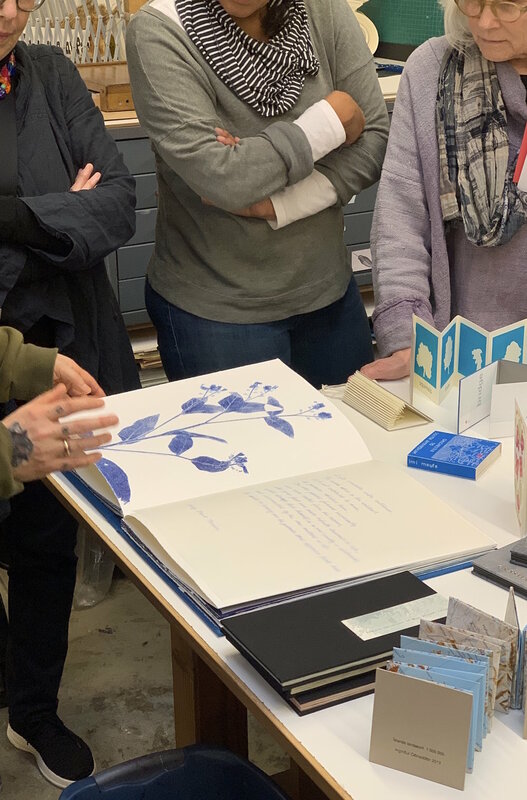 The Icelanders' love for both their land and the book has inspired this workshop. 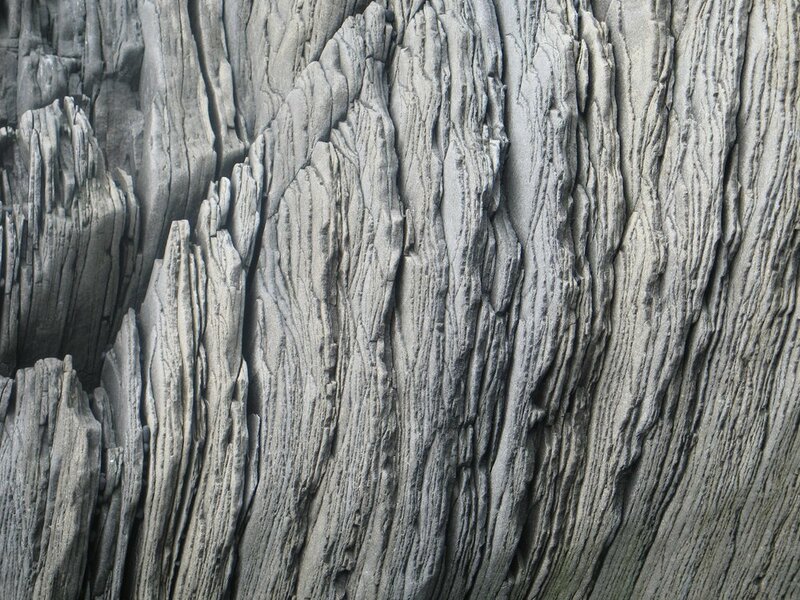 We'll explore Iceland's varied landscape; we will look at how the natural processes have shaped it and explore ways to express those energies through artistic experimentation. We will develop content for two books (from our field studies) and learn two book structures (drum leaf & coptic binding) to contain it. 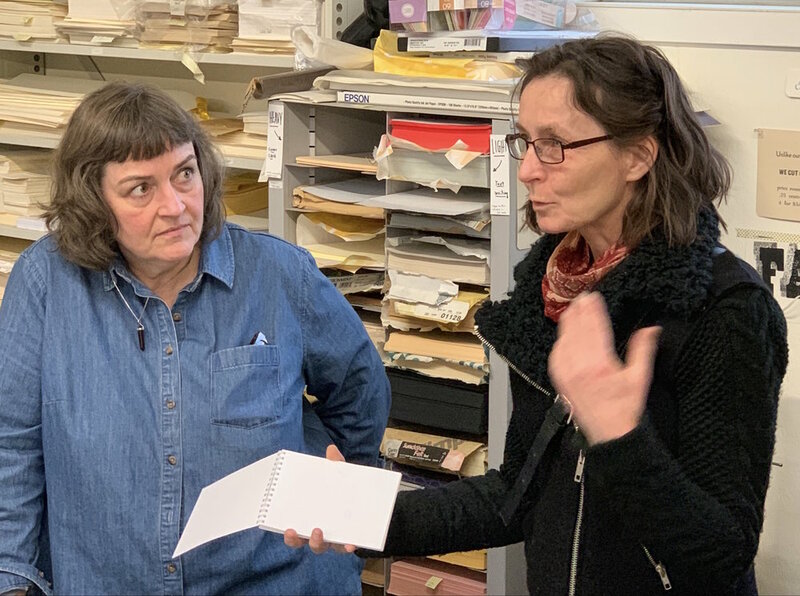 Gullkistan Center for Creativity and I invite you to take part in this Book Arts seminar in Iceland during the summer of 2018. 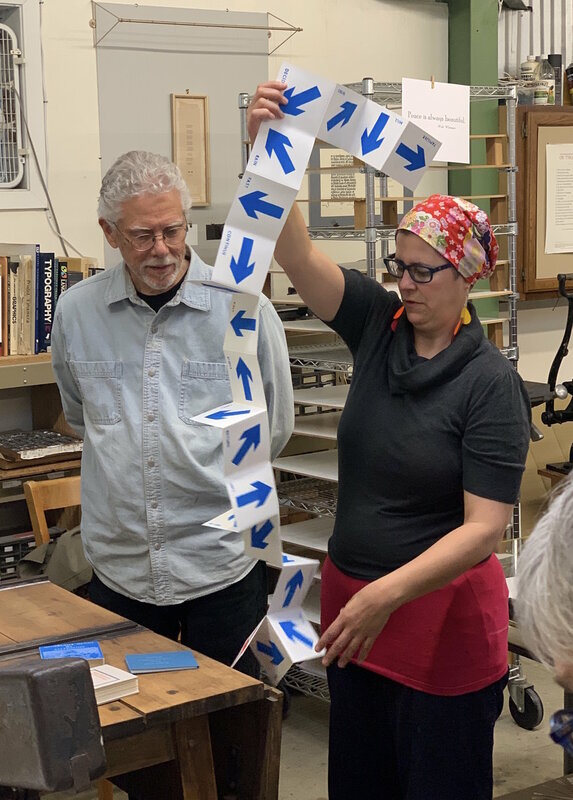 Participants will explore Iceland's varied landscape; look at how the natural processes have shaped the landscape and explore ways to express those energies through artistic experimentation. 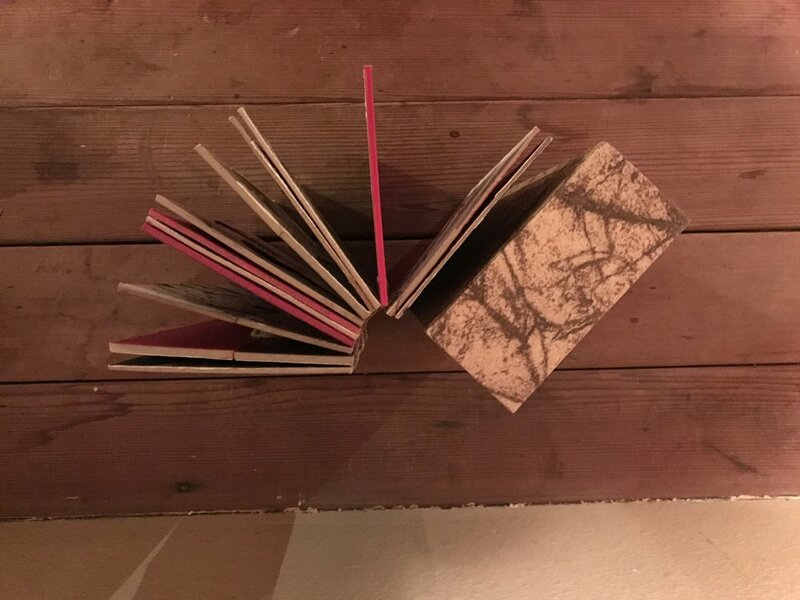 Those experiments will be content for two book structures taught during the workshop - the drumleaf binding and coptic-bound cover book. 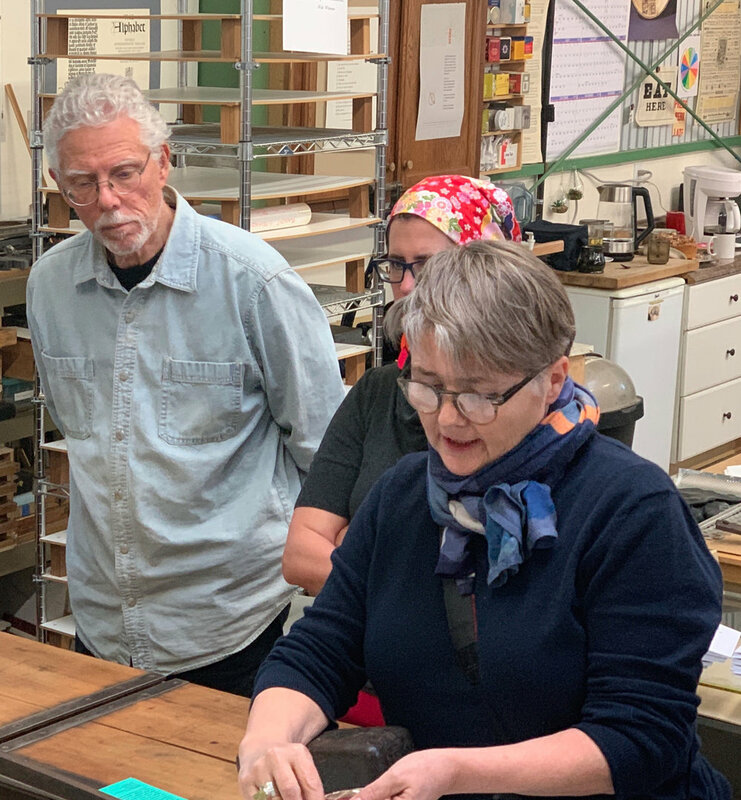 The workshop is for artists of all levels interested in exploring the book form and learning about Iceland, its book culture & history, weather, and diverse landscapes. It’s a rare visitor who is not touched by Iceland’s natural energies and diverse landscape. It’s this land of extremes that has shaped its people & language, and has inspired this workshop. 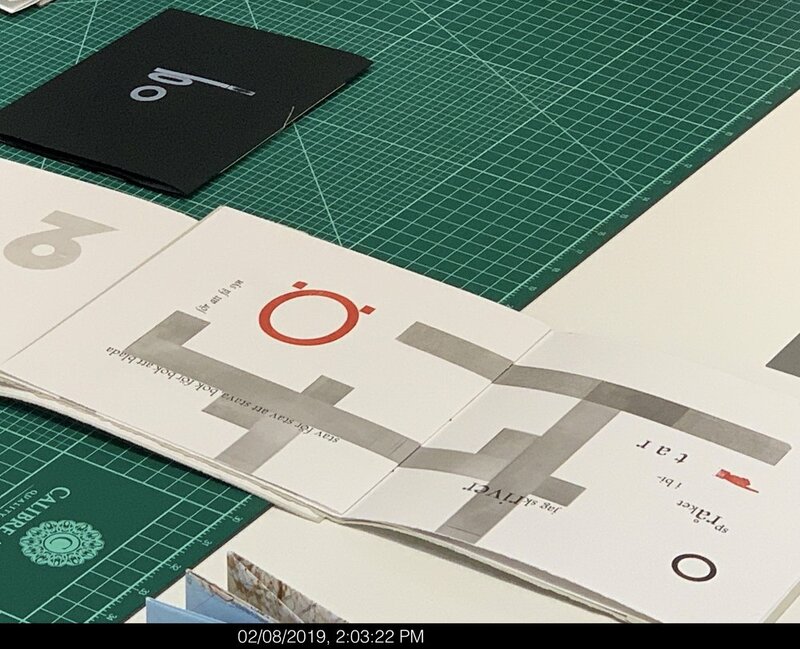 landscape for content— for two book structures that you will learn in the class: the drum-leaf binding and a coptic-bound cover book (examples below). about Iceland, its book culture & history, weather, and diverse landscapes. “What a deceptively still place with its vast expansive open spaces—panoramic views of horizontal blue ribbons of sky and sea. I sometimes found it difficult to discern the horizon between the two. And I was struck by how much of the land is barren with minimal traces of human habitation. Iceland is a small country but full of geological wonders that gave me a glimpse of what the earth might have been like when it was newly formed. Everywhere I looked I saw evidence of the new with it lava beds, glaciers, ice, geysers, craggy scree slopes, natural waterfalls, basaltic columns, black sand beaches and glacial carved rocks jetting out from green grass covered mountains. Surreal. I have experienced few places in the world, like Iceland that offer this unique kind of space. Surprisingly serene on the surface, especially when one realizes that it is a land of the verb with underground rumblings of the wild that can spew out at any time as steam, lava or rock through pockets of the earth. http://www.gullkistan.is/book-iceland/ or click the brochure above. cuts make you. burns too. 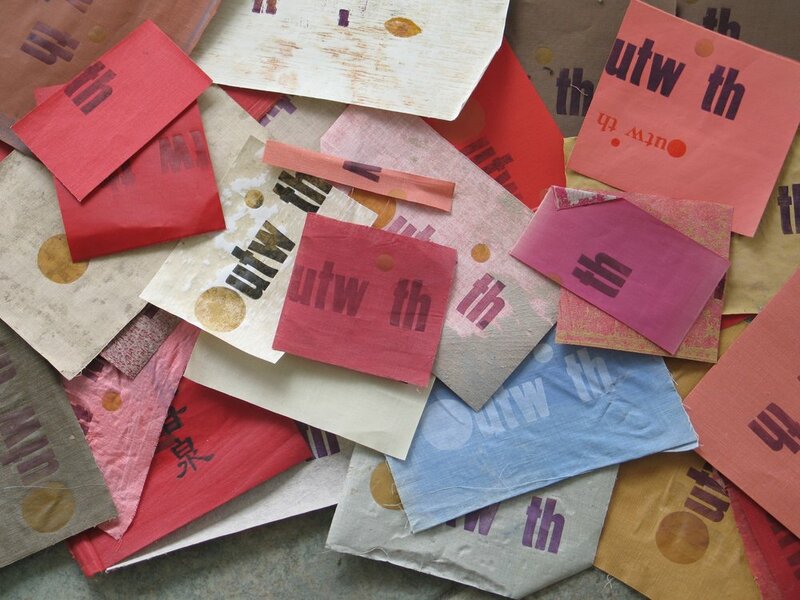 and discovered that fire doesn't penetrate tyvek; it melts and shapes it. I have savored my time here. from a country. I researched and also found language and stories about the skins. residency with art materials —fluid acrylics. A few samples are displayed below. become a skin that captures the character, history and cultural practices of a people. 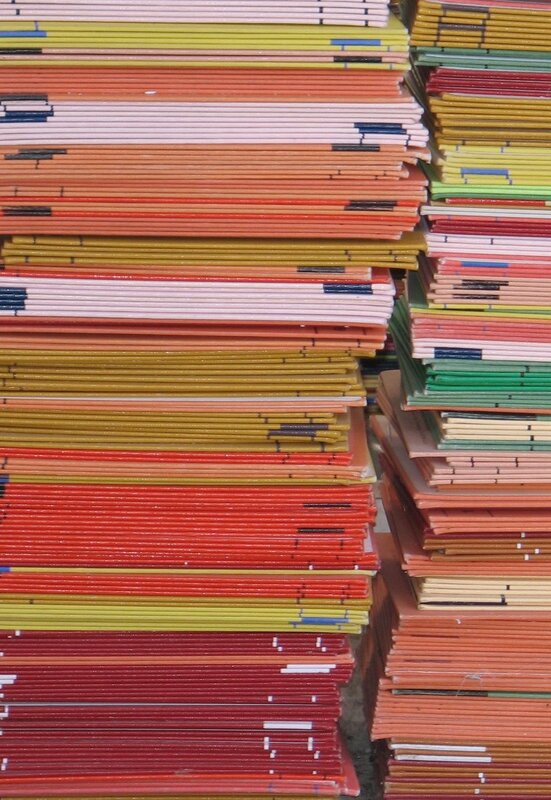 times stronger than lamb leather of the same thickness. In English, we might say, "to talk out of both sides of your mouth"
what you say is untruthful and contradictory. In English, we might say "only the shirt on one's back"
expressions using skin as an image. And then there are other kinds of skins, this one from a resident here at Gullkistan. Copyright ©2017_Brooke Holve_All Rights Reserved.